Scientists finally have the answer to why we start drooling over spicy yummy Indian dishes. Three researchers from the Indian Institute of Technology examined over 2,000 dishes from “India’s #1 food site” TarlaDalal.com, breaking down the dishes to their individual ingredients to try and figure the secret behind what made the food so mouth watering, News.com.au reported. 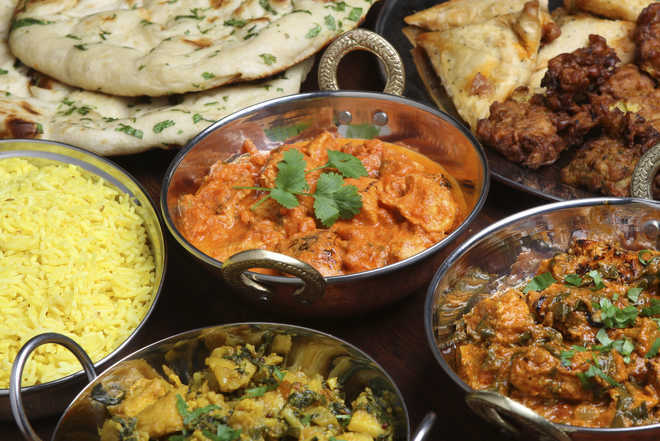 They found that the ingredients in the Indian dishes didn’t share flavour compounds that often, unlike in many Western cuisines, where ingredients were usually paired together with other ingredients that have similar flavours.